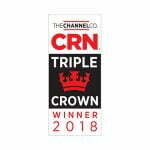 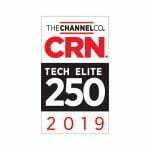 The annual list recognizes North American solution providers with innovative approaches to managed services. 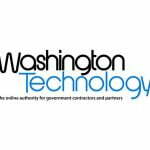 These services help customers improve operational efficiencies, maximize return on technology investments, and navigate the complexities of modern IT. 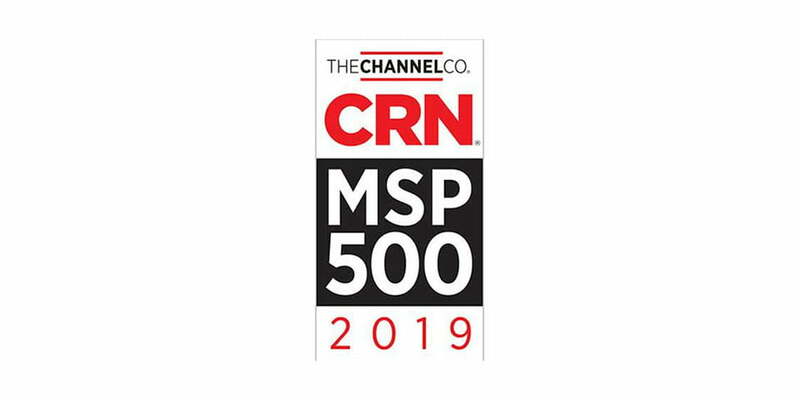 The MSP 500 is divided into three categories: the MSP Pioneer 250, which highlights companies with business models weighted toward the SMB market; the MSP Elite 150, which compiles large, data center-focused MSPs with a strong mix of on-premises and off-premises services; and the Managed Security 100, recognizing MSPs focused primarily on off-premises, cloud-based security services. 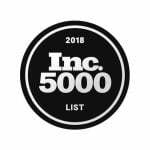 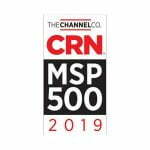 The MSP 500 list is featured in the February 2019 issue of CRN and online at www.CRN.com/msp500.